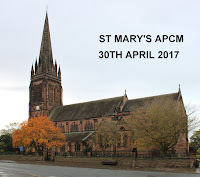 A goodly number of parishioners were present in church for the Election of Churchwardens and the Annual Parochial Church Meeting on Sunday 30th April. Helen Brophy and Ted Graham were re-elected as Churchwardens for a further year. 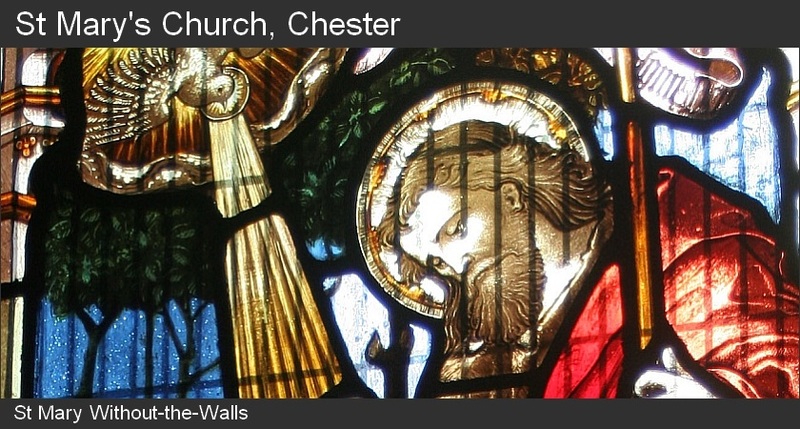 Terence Coe, Jean Fyfe, Catherine Jones, Mavis Sellers, and Alun Williams were elected to the PCC to serve until 2020, whilst Klaus Armstrong-Braun, Wendy Gorman, and John Parkin were elected to represent St Mary’s on the Deanery Synod, also to 2020. Fiona Dawson, the Rector's wife, was presented with a pot of violas in appreciation of all her support to Paul and the parish. 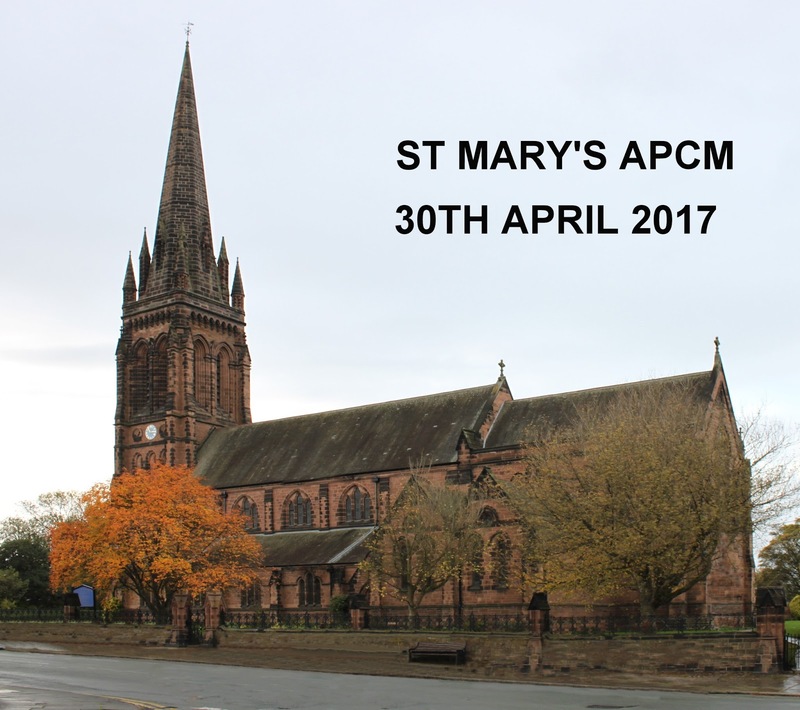 The Rector, Paul Dawson, when closing the meeting, commented that it is a great credit to the congregation at St Mary’s that the PCC has a full complement of members.